The chief prosecutor will present a report on the PGO reform. 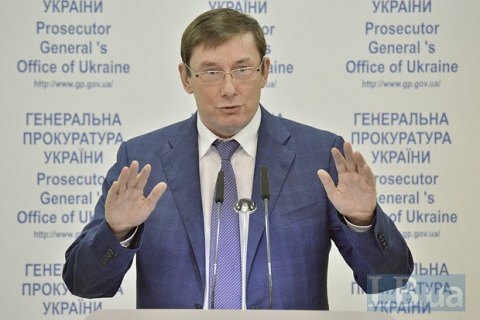 Lutsenko will present a report on the reform of the prosecution in Ukraine. His speech is scheduled for 17:30. Earlier, Lutsenko has promised to clean up the prosecutor's office from corruption and submit before to 2017 to court the criminal proceedings against former President Viktor Yanukovych and his entourage. Lutsenko has opposed the abolition of the lustration law. Kyiv hosts forum "Economic Cooperation between Korea and Ukraine"
Live broadcast of the forum "Economic Cooperation between Ukraine and Korea"